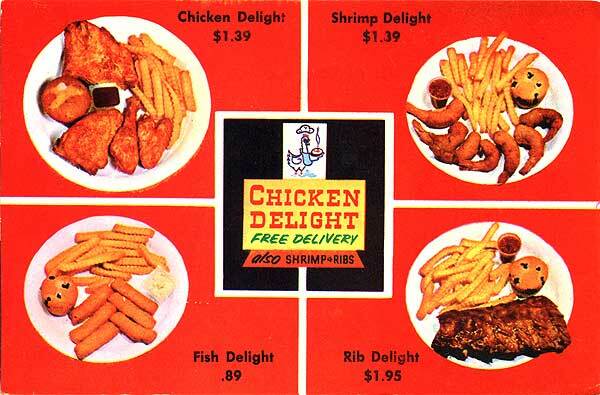 In the winter of 1979 two men walked into the Chicken Delight Store in Coram and asked the women behind the counter (Sunny Bornstein ) if they could speak to the owner of the business. When she identified herself as the owner their response was “Oh we can’t talk to you we’re from the Rotary and women can’t join”. This totally annoyed Sunny. She felt why should only men have an organization to network their business. So she got on the phone and called six female business owners she knew. A printer, a locksmith, an owner of a local newspaper, lumber store owner, office supply company, and a bank manager and invited them to breakfast at her store. In September 1979, a meeting was held at the old Island Squire in Middle Island to see if there was an interest in this type of organization. 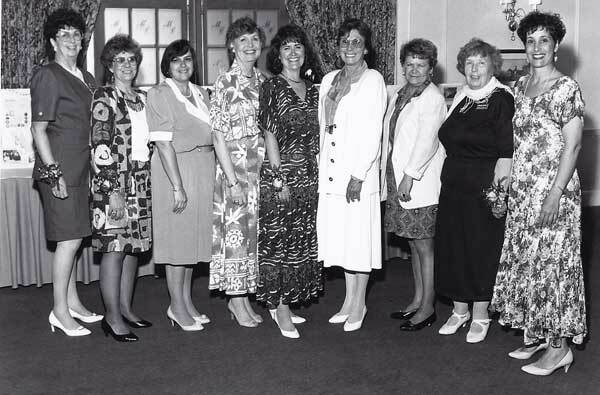 These seven women met for six months to form the concept of a Women Business Organization. The meeting was attended by over 80 women either in Business or the Professions. Those who came were owners of various types of business, a Haberdasher in Port Jefferson, a Dress Shop owner, an Accountant, Liquor Store, a Travel Agent, Florist, Insurance Agent to name a few. And so it began first with a name: Decision then the goal and objectives: Networking, Community, Education. Monthly meetings were to be held the first Tuesday of the month. 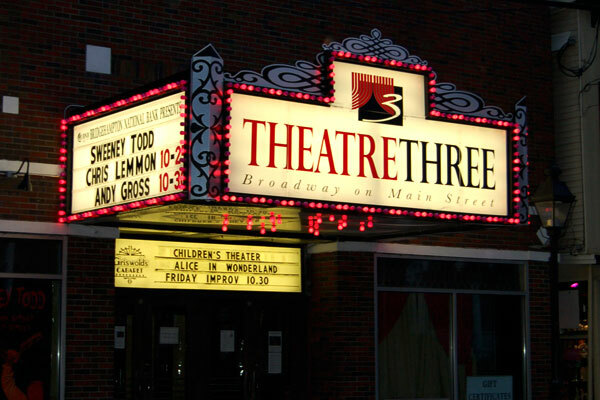 Our first fundraiser was a theatre party at Theater Three, funds raised went towards our first donation, books donated to Women’s Hall of Fame in Seneca Falls NY. Over the years we established a $10,000.00 Presidential Scholarship at Dowling College and have donated over $300,000.00 back to the community.